The hotel business is inherently not eco-friendly, but there are hotels all over the world working hard to lessen their carbon footprint and operate in more eco-friendly way. 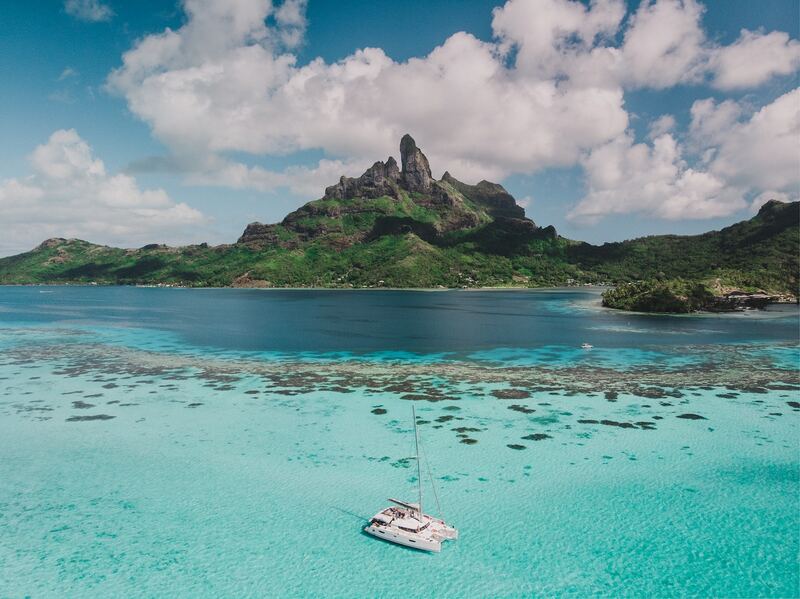 The 5-star hotels listed below all incorporate sustainable practices into their operations and are working to conserve resources, recycle waste materials, and offer guests a greener way to enjoy a luxury vacation. Please note that no hotel is 100% eco-friendly, and just because a hotel is listed here does not mean that every aspect of the hotel is sustainable. This is a list of 20 of the world’s best luxury eco hotels that have implemented meaningful green practices without compromising on luxury. Mumbo Island could be the most underrated eco hotel in the world. 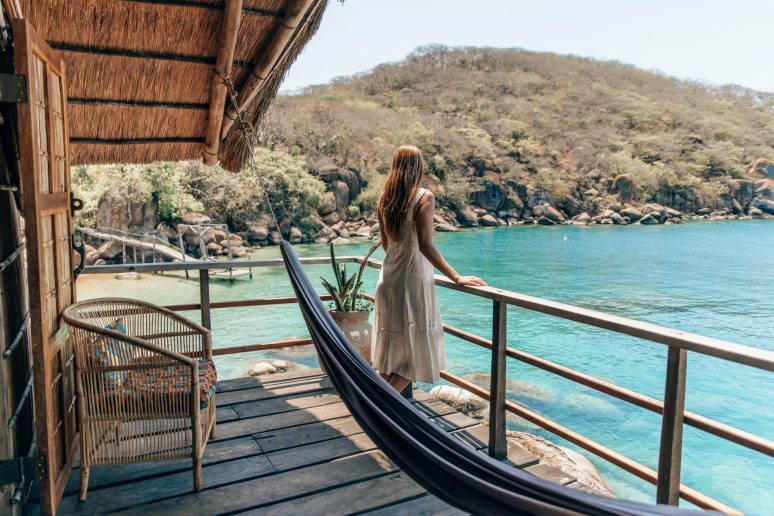 Located on the expansive waters of Lake Malawi National Park, Mumbo Island is a rustic luxury hotel that gives you the chance to disconnect from the outside world and reconnect with yourself and other guests on the island. It is a place that makes you realize that the best things in life are the simplest – beautiful surroundings, delicious food, and wonderful people. 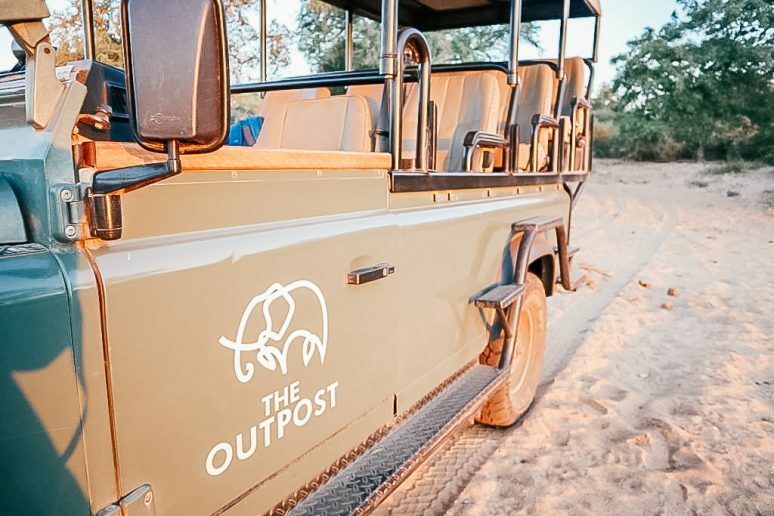 There is no electricity, no cell phone service and no Wifi – which forces guests to do a much-needed digital detox. There is also no running water, but your hot shower will be brought to your lake view bungalow by bucket. During our Malawi Safari & Charity Trip we spend two blissful days and nights on Mumbo Island. If you’d like to join us please submit your booking form here. Highlights include hiking, kayaking, swimming, and a sunset cocktail hour on the crystal blue waters of Lake Malawi. What happens when you seamlessly combine luxury with sustainability? Welcome to the 1 Hotel South Beach. Their mission is simple: the world around us is beautiful and we want to do our best to keep it that way. 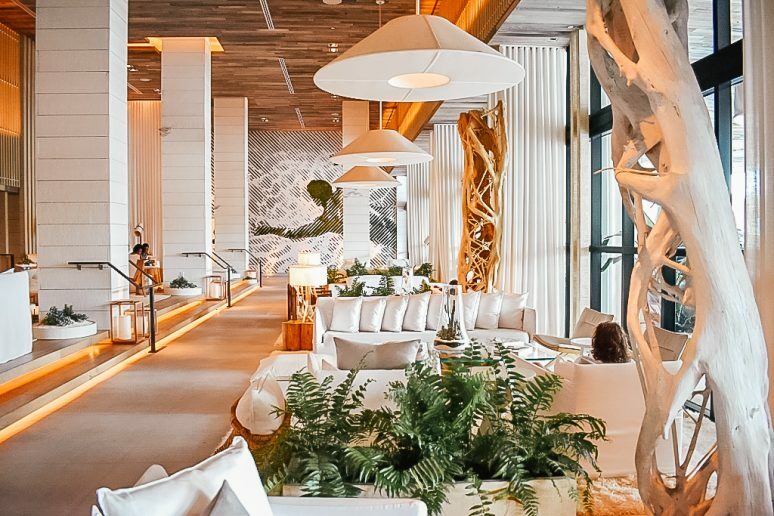 All the rooms at 1 Hotel South Beach are inspired by nature and offer luxe eco amenities such as bamboo speakers, closet hangers made from recycled newspaper and in-room water filtration systems to remove the use of plastic bottles and offer an unlimited fresh supply of drinking water for guests. 1 Hotel South Beach also has one of the best (adults only) rooftop pools in Miami where guests can enjoy lunch, drinks and dinner poolside, or in a private cabana with sweeping views of South Beach. 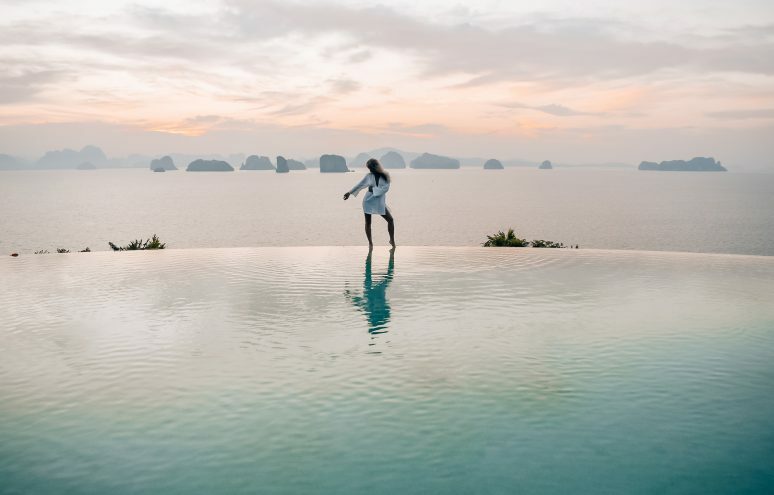 I had the pleasure of staying at Six Senses Yao Noi several years ago and I was highly impressed by their dedication to sustainability and humanitarianism. Six Senses Yao Noi has their own water treatment and bottling plant on property. The resort produces drinking water through reverse osmosis, and bottles it in reusable glass bottles. Proceeds from water sales are donated to help bring clean drinking water to people without access including two nearby schools. Six Senses Yao Noi also supports local hospitals and churches. They also pride themselves on offering farm-to-table food by buying locally and growing produce in their own organic vegetable gardens. This luxury eco hotel also incorporate numerous sustainable practices to reduce, reuse and recycle. And, as you can see from the photo below, they might have the best infinity pool on the planet. Located on Sumba Island in East Indonesia, just a short one hour flight from Bali, Nihi Sumba Island (formerly Nihiwatu) was voted the #1 hotel in the world in all categories by Travel & Leisure in 2016 and 2017. As an avid surfer and someone who cares about sustainability, having the opportunity to be hosted at this amazing eco resort was a highlight of my travel blogging career thus far. Nihi is dedicated to preserving the natural environment and Sumbanese culture. 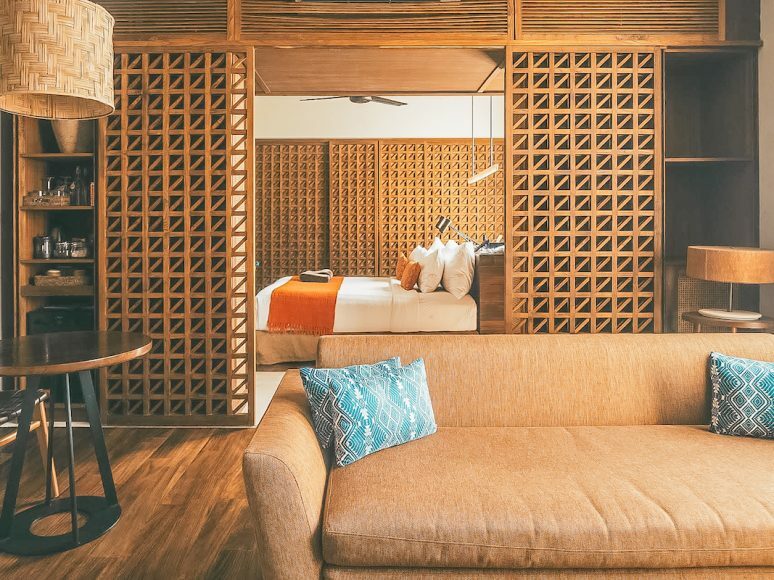 All 33 ocean view suites and villas are individually decorated and hand-built with thatched roofs by Indonesian craftsmen using sustainable materials. Nihi is also committed to being a carbon-neutral resort and is powered by bio-fuel produced from coconuts at its own bio-diesel factory. A portion of profits from the resort are donated to supporting Sumbanese schools, hospitals, and farms through the Sumba Foundation, providing access to clean drinking water, creating educational programs and lessening the effects of Malaria. You can read my Nihi Sumba Island review here. Soneva Fushi effortlessly blends luxury with sustainability. This island hideaway, located on Baa Atoll, a UNESCO World Biosphere Reserve, and has proudly pioneered luxury travel in the Maldives. At Soneva Fushi luxury villas and private residences are hidden among dense tropical foliage. Many are built to resemble tree houses and all of them open to their own private stretch of white sand beach, and most have their own private seawater swimming pools. Environmental and social responsibility are at the core of the resort’s philosophy. Soneva Fushi has one of the largest solar power plants in the Maldives, and food is grown and sourced locally. 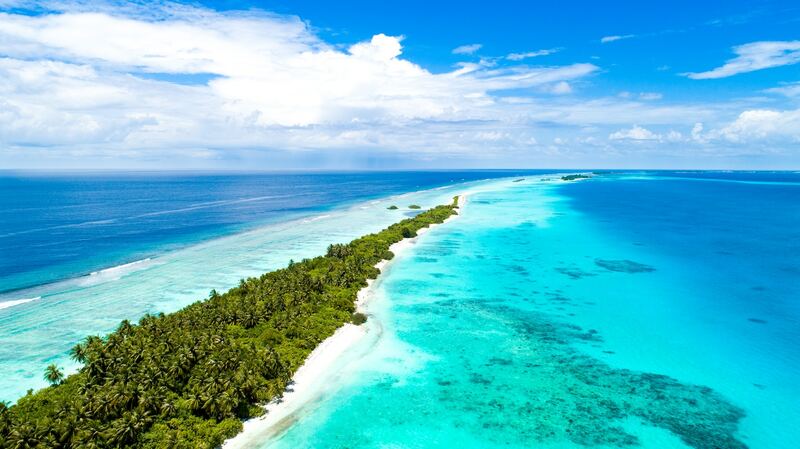 Soneva Fushi also recycles waste materials, and it preserves ecosystems – there are two nature reserves on site where sea turtles can nest. Bawah Reserve is a private island retreat that offers its guests a luxury escape in Indonesia’s Anambas archipelago. 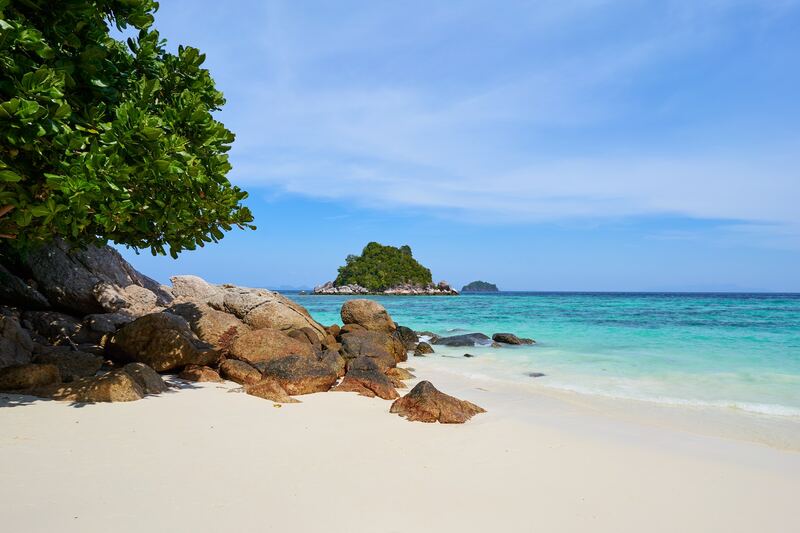 Made up of 6 Islands, 3 Lagoons and 13 Beaches, Bawah is a lush tropical paradise that you will never want to leave! 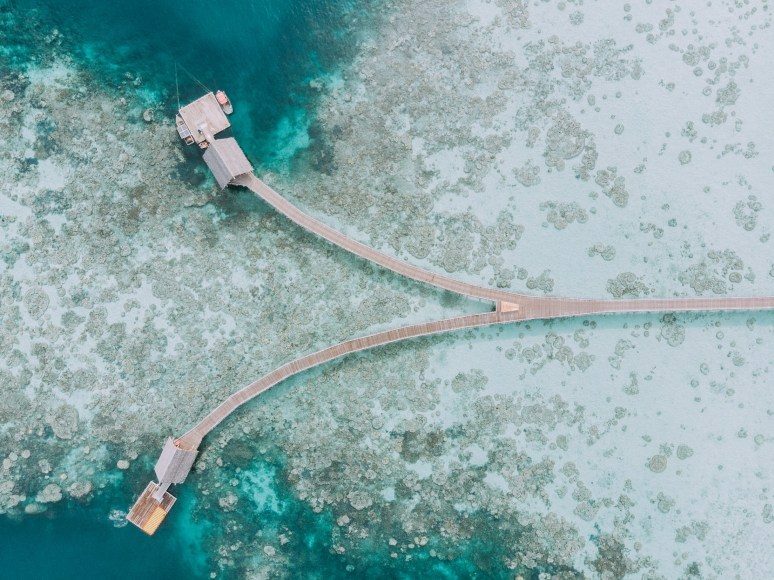 Bawah is a luxury private island resort owned by Tim Hartnell and it is his vision that has allowed this eco-friendly luxury resort to be created with great respect for the natural environment that surrounds it. “Bawah can be described as a luxury resort for those who want to have everything catered for them, but with this being done in a relaxed and natural way. 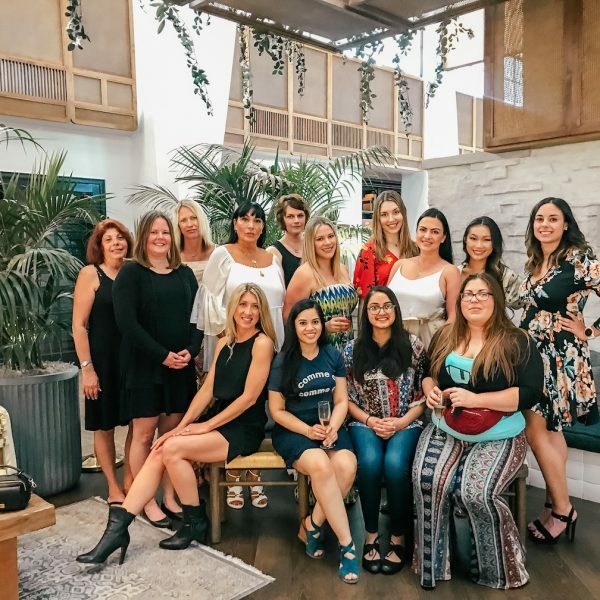 It’s for the eco conscious traveller who wants to enjoy luxury amenities responsibly,” says We Are Travel Girls Founder Becky van Dijk. You can read her Bawah Reserve review here. Hotel Forsthofalm is an environmentally-friendly ski-in / ski-out hotel making use of a well-planned waste, water and energy concept. The hotel is built almost entirely of timber and glass, along with other natural, recyclable materials, which adds to its uniqueness and beauty. Forsthofalm also creates some of its own energy from solar panels, and you will find energy-efficient LED lighting throughout the hotel. 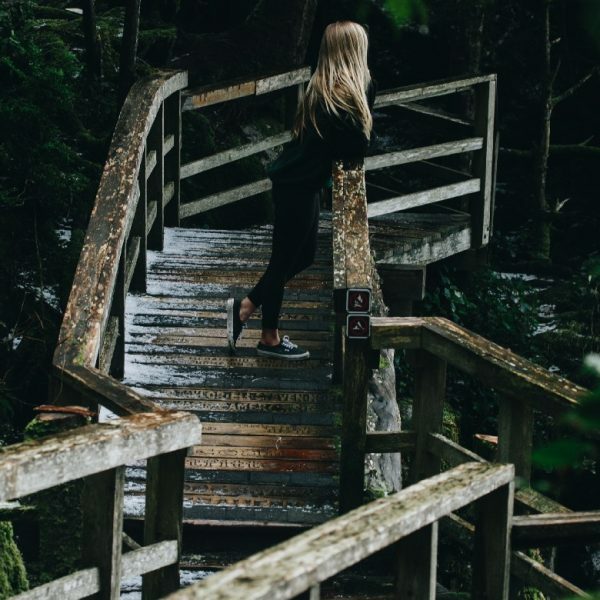 Forsthofalm also prides themselves on serving organic, locally sourced produce and meats, and their spa and bathroom products are all made locally with locally sourced herbs. 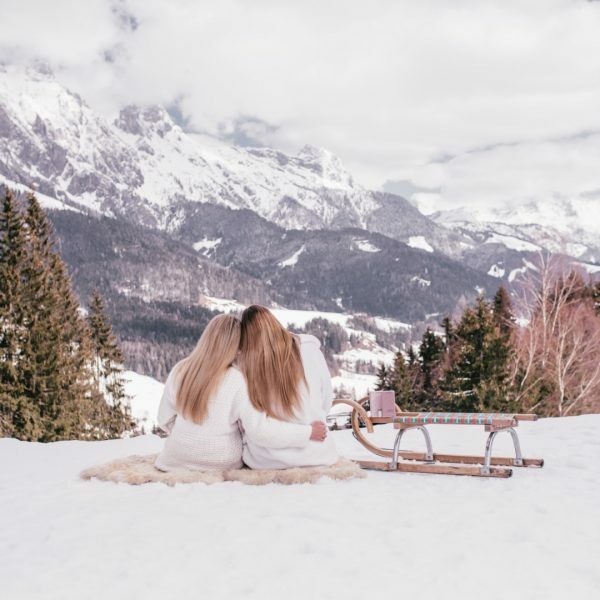 During our Travel Girls Getaways Austrian Alps Ski Retreat we spent seven blissful nights at Hotel Forsthofalm. Highlights included world class après-ski parties, a sustainability talk, gourmet dining, and of course excellent spring skiing! You can check out photos and videos from our trip on my IG stories here and find the best rates at Hotel Forsthofalm here. 1 Hotels wants to make an impact by reinventing the industry standard for socially responsible hospitality. They aren’t just focused on making their hotels better, they want to make the world better, and aspire for 1 Hotels to be a platform to spark conversations that transform the hotel industry. At 1 Hotel Central Park nature inspires everything from the eco chic decor, the farm-to-fork dining, to the LEED certified lighting. 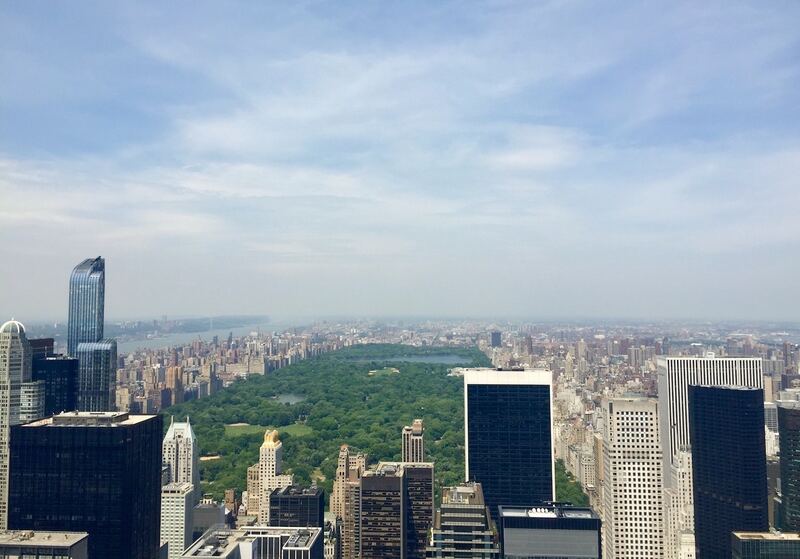 1 Hotel Central Park is an eco oasis in the heart of bustling New York City. 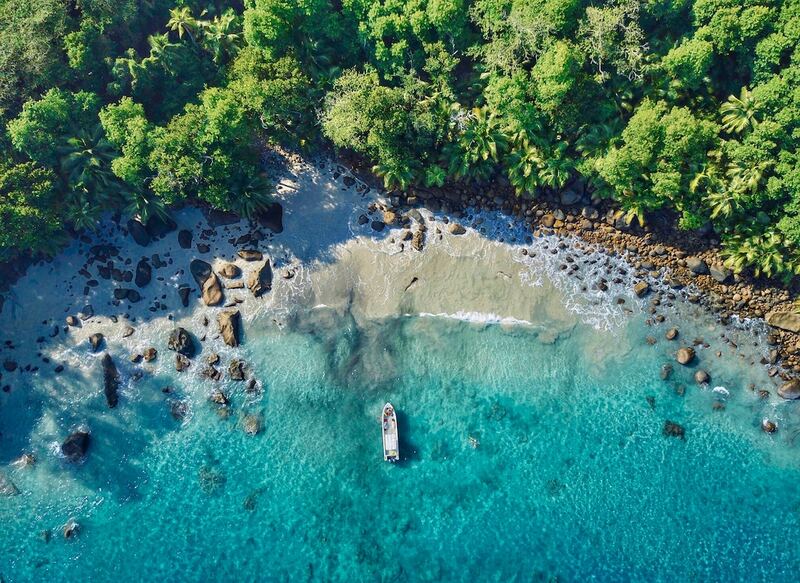 Soneva Kiri is located on Thailand’s least populated island, Koh Kood, in the Gulf of Siam, and is a 90 minute flight from Bangkok on the resort’s private plane. Soneva Kiri offers 36 expansive villas with stunning infinity pools, eco-chic furnishings, and personal electric buggies. At Soneva Kiri guests can enjoy Cinema Paradiso – a nightly film screenings in an open-air, jungle cinema built over a rainwater reservoir that supplies the resort with fresh water. 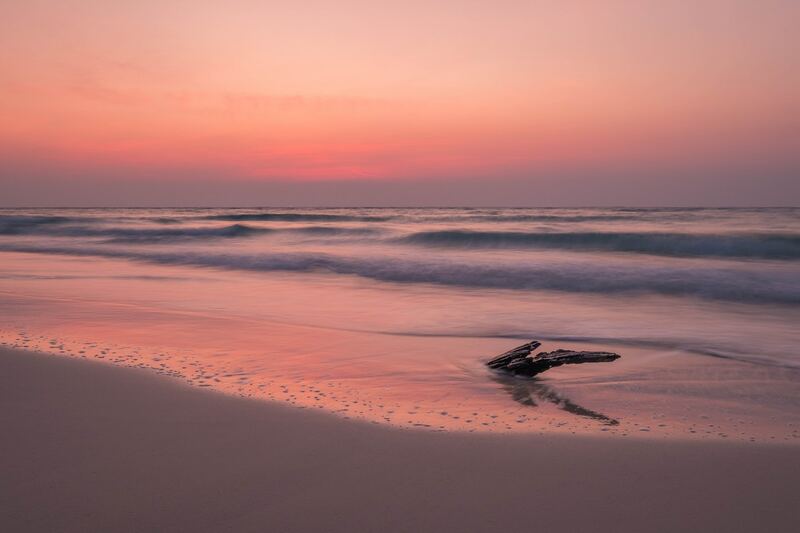 The Soneva Group is a pioneer in sustainable luxury tourism, holding annual symposiums with leading environmentalists, and it endorses a concept they call SLOW life, which stands for Sustainable Local Organic Wellness Learning Inspiring Fun Experiences. Inspired by a passion for Cambodia and a commitment to sustainable development, Song Saa owners Rory and Melita Hunter established the country’s first government recognized marine reserve, built a community-sustained solid waste management center, and launched the Song Saa Foundation which creates and promotes projects that improve the wellbeing of the communities and natural environments of the Koh Rong Archipelago and beyond. Song Saa offers 18 garden and beach villas, and nine over water villas and is known for amazing service. This private island should be one of the eco luxury hotels you consider booking if you are looking to get away from it all in a remote destination. 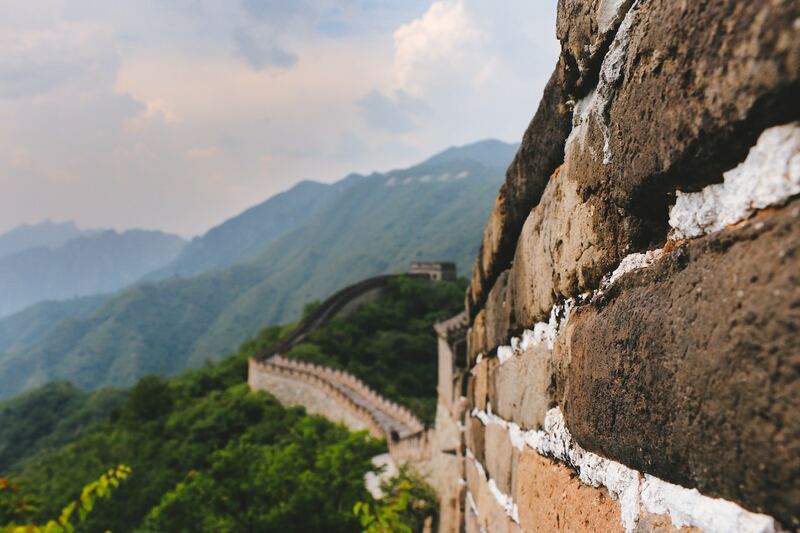 Located at the picturesque gateway to the majestic Qing Cheng Mountains, Six Senses Qing Cheng Mountain has been created to complement the UNESCO World Heritage & Natural Cultural site nearby Dujiangyan. Drawing upon the renowned Six Senses perspective of responsible luxury, the resort has been brilliantly designed to incorporate regional architecture and landscaping, resulting in an extraordinary cultural offering with a strong sense of place wedded to contemporary attitude. Guests are picked up in a Tesla Model S electric vehicle and whisked off to their suits that have private balconies or courtyard verandas with beautiful mountain views. The Brando is carbon neutral and almost 100% self-sustainable. All building materials used are of local or certified origin, renewable, or incorporate recycled components. The Brando also uses a deep seawater air-conditioning system to reduce energy demands and utilizes renewable energy sources including solar power and coconut oil. Legendary actor Marlon Brando settled down here and the resort made headlines when President Barack Obama visited and when Pippa Middleton had her honeymoon here. Aman Resorts around the world have been renowned for their exceptional luxury accommodations coupled with unparalleled service. 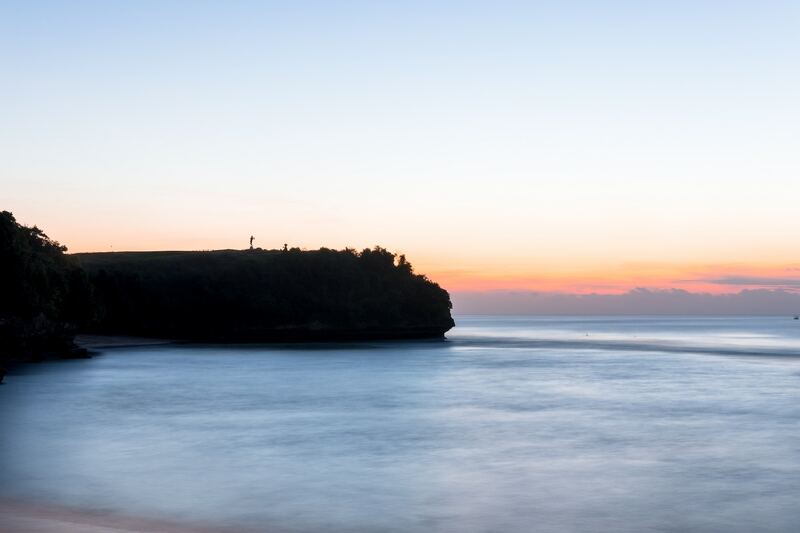 Aman Resorts also pride themselves on sustainability and their Bali properties best reflect this. Aman offers five different, unique resorts in Indonesia that have implemented energy-saving and recycling programs in an effort to an effort to minimize their environmental impact. The Aman Bali resorts have also support the Begawan Foundation with the aim of saving the Bali Starling from the threat of extinction. Located in the barren desert landscapes of Australia’s Northern Territory, Longitude 131° offers just 15 plush luxury tents built on stilts that leave the desert sand undisturbed, and the entire eco-resort runs on solar power. 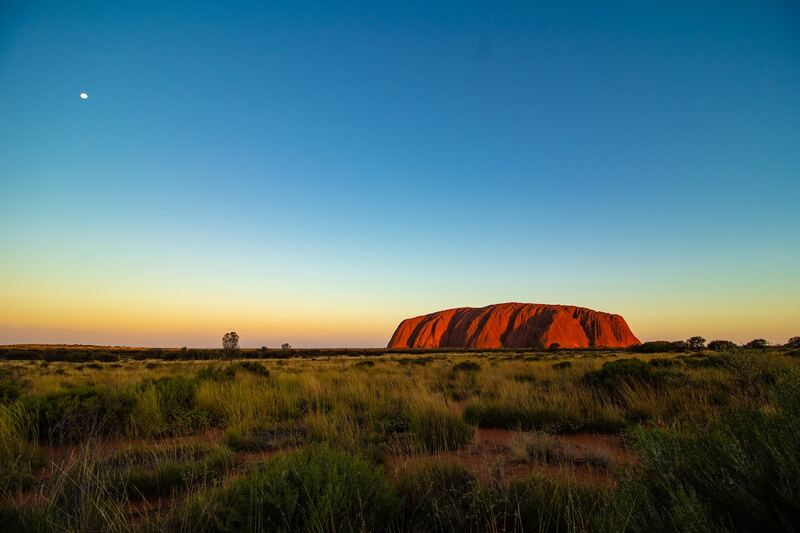 All rooms have sweeping views of Ayers Rock, and the tranquil desert surrounding the resort. Guests at Longitude 131° can explore the nearby World Heritage listed wilderness and escape the business of everyday life in the privacy and peacefulness of this unique luxury eco hotel. North Island in the Seychelles offers just 11 opulent hand-crafted villas, each with a private plunge pool, overlooking pristine, powder-white sand beaches and turquoise waters. This luxury eco hotel received National Geographic’s 2017 World Legacy Award, which honors companies in the travel sector that are driving positive transformation of the tourism industry, showcasing leaders and visionaries in sustainable tourism best practices. Once used as a copra (coconut kernels) plantation, North Island’s Noah’s Ark Project is now dedicated to undoing the significant loss of flora and fauna that resulted from this, while restoring the island’s natural habitat. Because of North Island’s efforts many indigenous wildlife species have returned, including both green and hawksbill turtles. North Island also made headlines around the world when Prince William and Kate had their royal honeymoon here. The Times Magazine voted Ariara Resort “the best private island in the world” and Architectural Digest praised that Ariara is where “low impact design meets five-star luxury.” The journey to get to this remote destination is not easy – it takes either a four-hour trimaran cruise or a one-hour speedboat ride from the port of Coron – but it is well worth it. 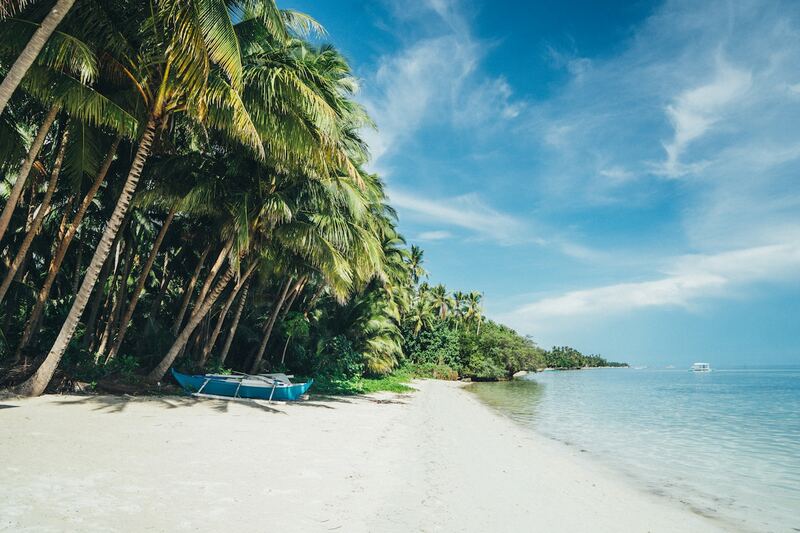 This gorgeous 125 acre private island resort was designed by Filipino architect Jorge Yulo and it consists of eight gorgeous villas and cottages that are made with locally sourced woods and custom-made furniture. Meals are prepared by a private chef using fresh local seafood, as well as herbs and produce picked from the garden and orchard. Bisma Eight is a stylish and modern boutique hotel tucked inside the jungles of Ubud, that greatly respects the environment around it. Featuring minimalist eco-luxe decor, Bisma Eight incorporates eco-design elements and is constructed from sustainable materials such as bamboo and jute. “The bathroom amenities are presented in clay pots, which are re-filled as needed, as opposed to using plastic bottles. The air-conditioning switches off automatically when you leave the room, and the breakfast features a menu made from locally sourced organic produce. They even have their own fruit and vegetable garden on site,” says We Are Travel Girls Ambassador Amanda Twine, who stayed here recently and loved it. Bisma Eight only has a 4-star rating but if you are looking for a luxury hotel in Ubud that cares about the environment this boutique resort is a great option. Saffire Freycinet offers just 20 intimate suites built using a framework of environmental sustainability, with the purpose of rejuvenating the area which had been previously damaged as a caravan park and backpackers’ accommodation. This luxury eco hotel was built with sustainability in mind using energy-efficient insulation, double glazing, highly energy-efficient hot water usage and lighting, natural cycle air flow systems, and LED lighting. 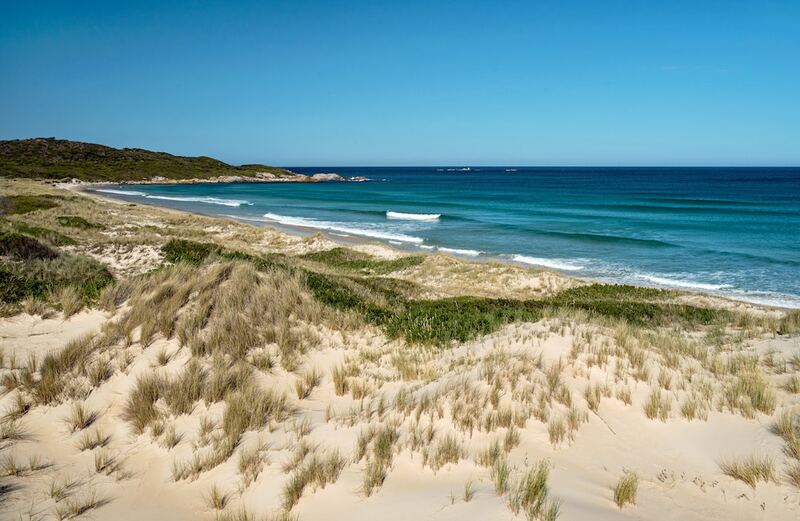 Tasmania is known for its wild and diverse topography and Saffire Freycinet has been constructed to compliment the island’s rugged beauty. Andaz Maui at Wailea Resort is Hawaii’s first LEED-certified hotel. The resort has a design approach that minimizes waste and harmful emissions, reduces energy and water consumption. This eco luxury hotel focuses on sustainable design as an integral component of its overall green strategy. Sustainable elements throughout the resort include a solar hot water system, variable speed chillers, motion sensor lighting controls and low flow plumbing fixtures. Andaz Maui at Wailea Resort offers 290 guest rooms and suites, and seven residential villas perfectly positioned on the beautiful shores of Wailea. I hope this article has inspired you to chose one of these amazing luxury eco hotels next time you take a luxury vacation. It is up to each of us to do our part to help protect the planet for future generations, and while traveling in general is not eco-friendly you can lessen your environmental impact by choosing to stay at an eco-friendly hotel. Thank you for caring! 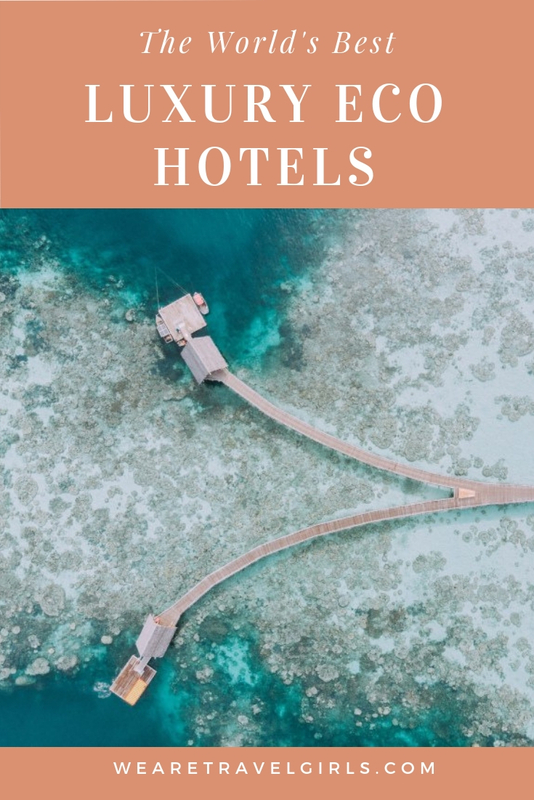 If you have any comments or questions, or know of any eco luxury hotels that you think should be on this list please leave these in the comments below. Want to share you own travel tips by guest writing for We Are Travel Girls? Visit our Contribute Page for guidelines and to submit your article. Wow some of these look incredible! 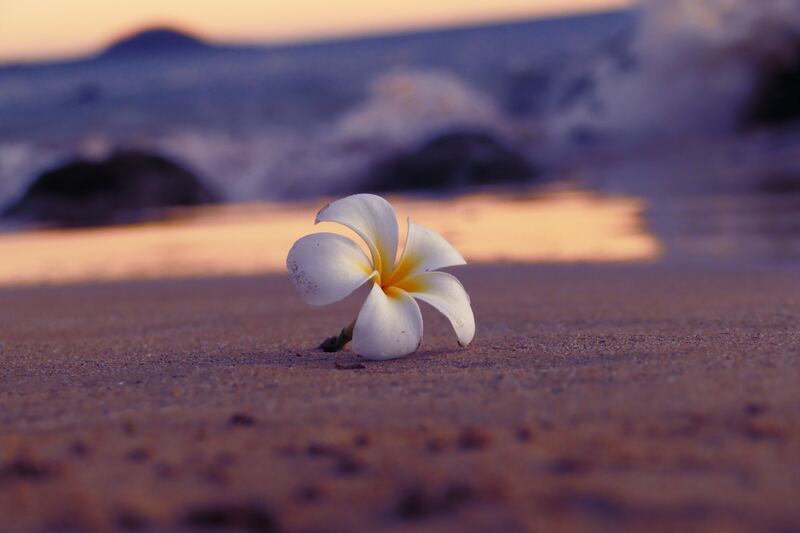 Thank you for sharing – it’s so important that we do anything we can to maintain this beautiful world, even if it’s just making mindful decisions to stay in eco-friendly spots! Love this article!! I thought I would have seen Vidanta in Mexico in there but I guess they can’t all make the cut !